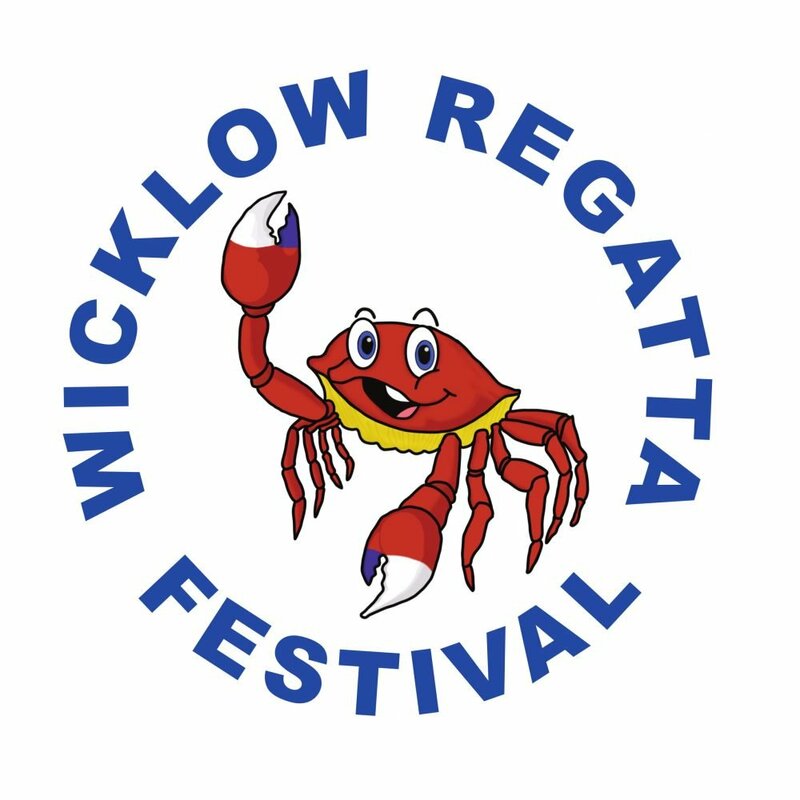 Welcome to the Wicklow Regatta’s New Website. So that’s that for The Wicklow Regatta Festival 2018! See ya at the Regatta!